Welcome to one of the most sophisticated and comfortable AntiVirus tools available! Quick, reliable and safe, AntiVirus delivers everything you could ask for. • No monthly fees! Purchase once and get it all. AntiVirus is faster than any competitor that we know of and doesn’t force you to update virus definitions manually. Virus and malware list is updated autmatically, once per hour if necessary. When AntiVirus is idle, it really is idle. Unlike other virus scanners it doesn’t eat cpu power and fill up RAM, with AntiVirus idle really means idle. The sophisticated algorithm kicks in when needed, and with incredible speed at that. 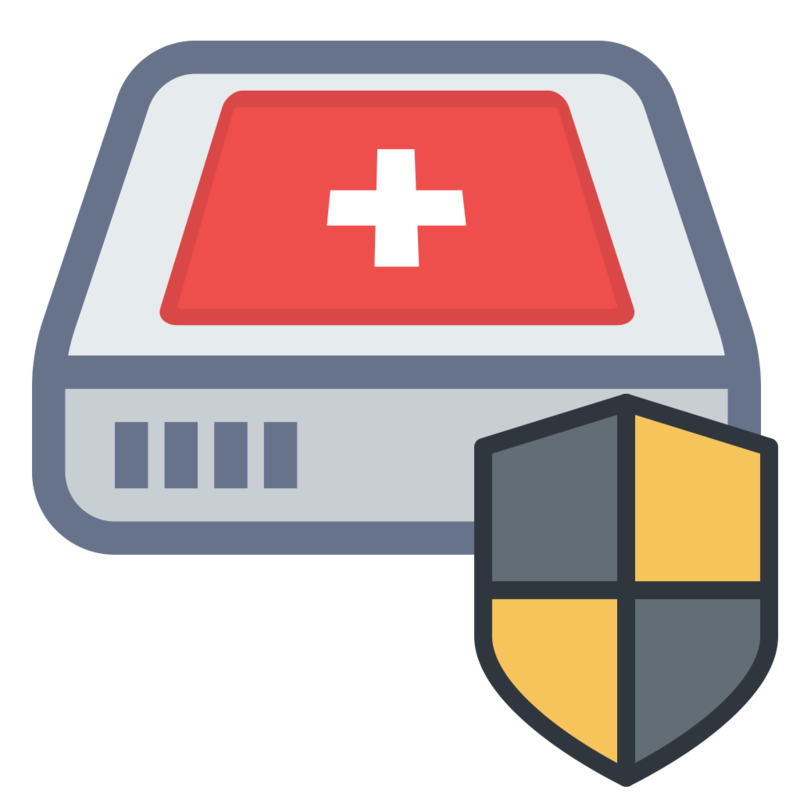 AntiVirus checks loopholes that other virus scanner completely ignore, check it out for yourself and compare power and functionality. We are convinced that AntiVirus finds threats where other scanners stay silent or even want to make you beleive that your computer is safe. Why should you pay a monthly fee for some low quality scanner when you can get a fast and reliable AntiVirus tool with a single purchase? An AntiVirus tool that is faster, more comfortable with bigger functionality than any competitor! Malware and viruses are everywhere, no computer with an internet connection is safe nowadays. And modern viruses are clever, they sneak in your system whenever you leave them a chance. Don’t be the victim, use AntiVirus to prevent any harm. Better safe than sorry, AntiVirus costs very little to assure that. And it is more than just peace of mind, it is effective and easy to use! Protect yourt computer, protect your privacy and take measures before it is too late. Be on the safe side and get AntiVirus today!